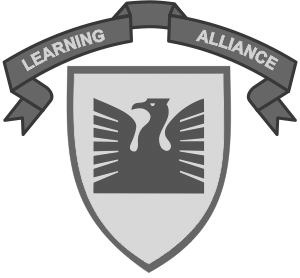 Approximately 6 years ago, Learning Alliance opened its doors in Faisalabad to great excitement. We began as Lahore Preschool, and offered classes from Playgroup to Class III. Within a year, our popularity had sky rocketed and on demand from parents and prospective students, we expanded to Grade V. Today, we offer Classes I to OII in the Cambridge Assessment International Education Board in a new academic block complete with separate and subject specific facilities. 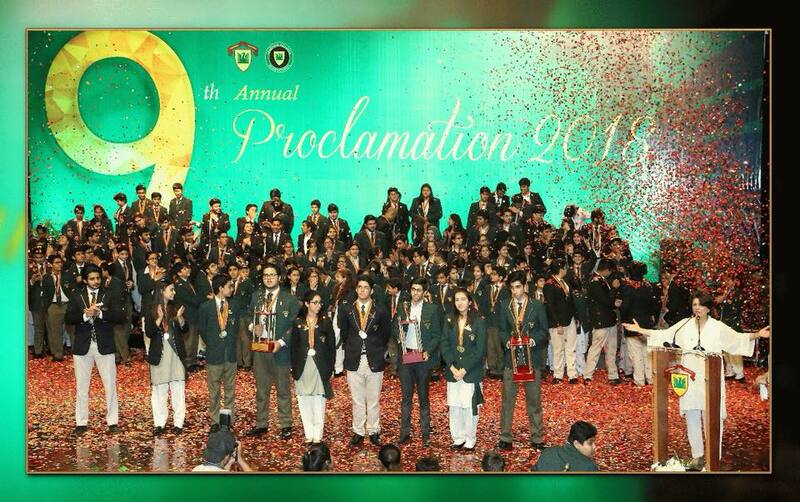 We offer a variety of unique co-curricular activities, and our Faisalabad campus maintains some of the highest standards of scholastic and social education in the area. It has the honor of being the first school to introduce Mathletics, Smart Boards and Robotics in Faisalabad. 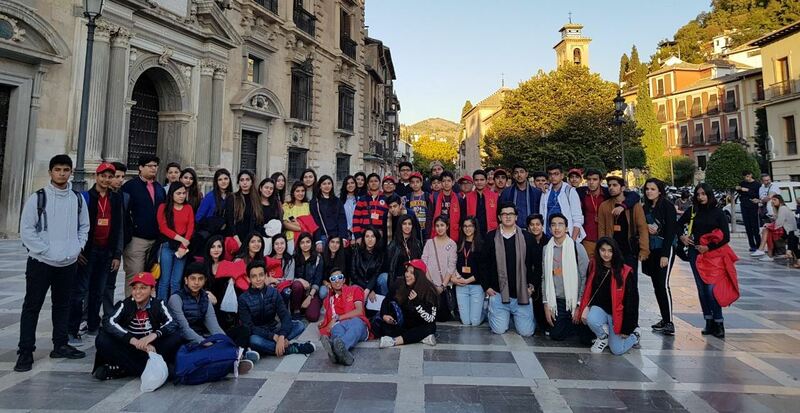 Parents and prospective students are welcome to book a tour and take a look at the beautiful campus, state-of-the–art facilities and life affirming experiences that only Learning Alliance can provide.